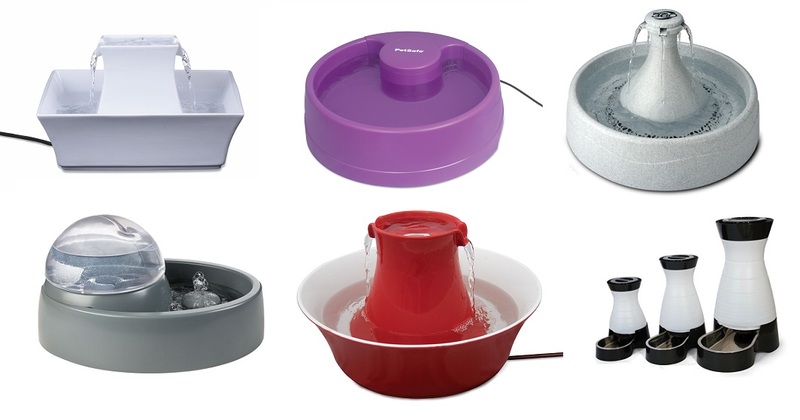 Designed to prevent stagnant water, this unique bubbling pet fountain is ideal for cats and small dogs. The continuous bubbling stream attracts your pets, encouraging them to drink more water throughout the day for improved health. 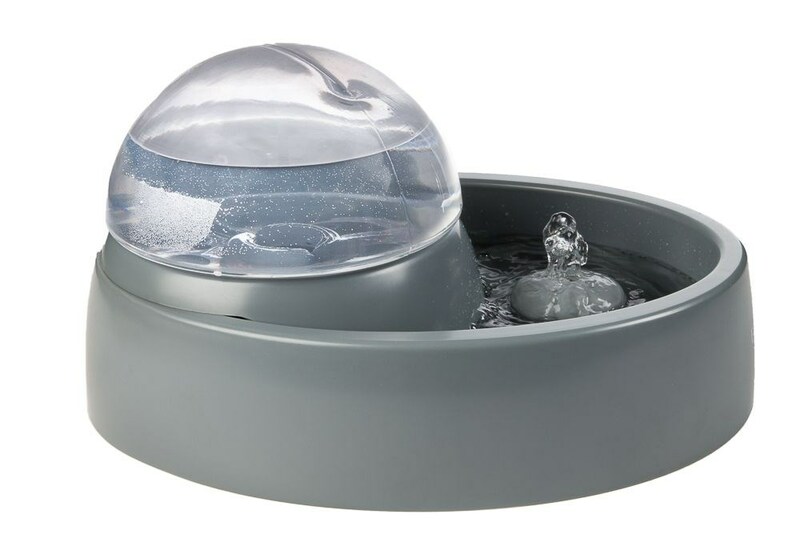 Simply fill the removable dome with water and plug it in to create a refreshing drinking station for your pet! Holds over 50 ounces of water and has no filters to replace. This product was added to our catalog on Tuesday 24 February 2015.